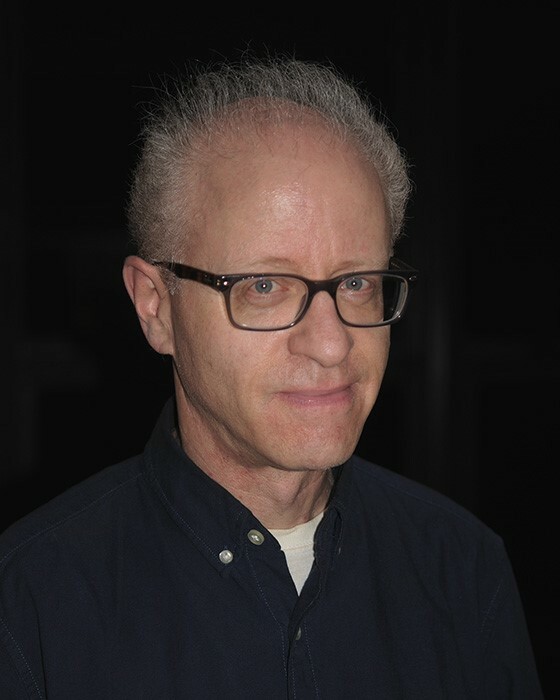 Robert Caputi received his PhD from the University of California at Santa Barbara in 2011, and before joining the FAU faculty in January 2019, he taught at Borough of Manhattan Community College and Long Island University, Post. His dissertation was an ethnographic study of the sexual aesthetics and sexual politics of the bear community, a gay male subculture. Dr. Caputi is currently teaching undergraduate courses in Cultural Sociology, Sociology of Mass Media, Research Methods, and Sociology of Masculinities. His teaching is driven by the feminist belief that the personal is political and the claim by cultural studies scholars that the roles of culture and representation are often under-theorized in social science departments. He runs a highly interactive classroom, but continually seeks ways to ensure that it is also intellectually rigorous. At the beginning of the semester, he and the students discuss the classroom etiquette they desire and the learning goals and expectations they have. In all courses, he emphasizes critical thinking skills and starts with a review of key sociological concepts and methodologies. Throughout the semester, he explicitly explains the skills he is helping them to develop by utilizing Benjamin Bloom's "Taxonomy of Educational Objectives", and they discuss the ways that the writing assignments and oral presentations that they do are preparing them for their future in graduate/professional schools and/or their work lives.